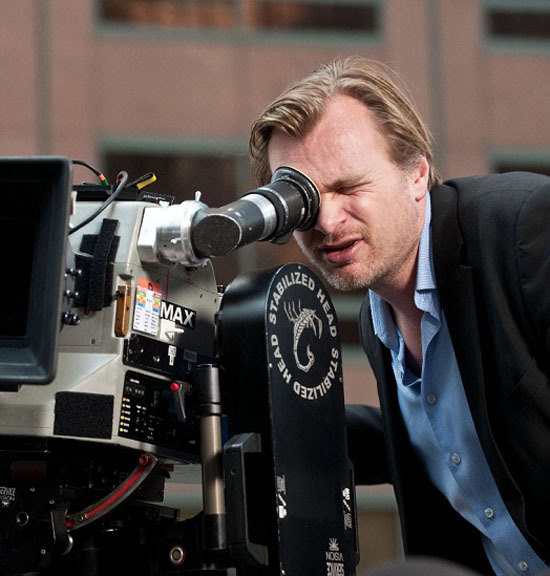 Christopher Nolan Releases A Statement on The Colorado Theater Shooting Tragedy. The Dark Knight Rises director & co-writer Christopher Nolan has released the following statement in reaction to the Colorado theater shooting that has left 12 dead & 60 injured when a masked gunman senselessly opened fire during a midnight showing of The Dark Knight Rises in one of the deadliest mass shootings in recent US history. The gunman, identified by police as 24-year-old James Holmes, used a military-style semi-automatic rifle, a shotgun & a pistol, stopping only to reload. He was captured by police in the parking lot while still wearing a bullet-proof vest, riot helmet & gas mask. Nolan stated: "Speaking on behalf of the cast and crew of The Dark Knight Rises, I would like to express our profound sorrow at the senseless tragedy that has befallen the entire Aurora community. I would not presume to know anything about the victims of the shooting but that they were there last night to watch a movie. I believe movies are one of the great American art forms and the shared experience of watching a story unfold on screen is an important and joyful pastime. The movie theatre is my home, and the idea that someone would violate that innocent and hopeful place in such an unbearably savage way is devastating to me. Nothing any of us can say could ever adequately express our feelings for the innocent victims of this appalling crime, but our thoughts are with them and their families." Our thoughts & prayers here at Scriptflags are with the families of the fallen & wounded during these horrendous hours. I'm reading: Christopher Nolan Releases A Statement on The Colorado Theater Shooting Tragedy.Tweet this!